We are so honored to have Diane and Brendan’s garden wedding featured on Elizabeth Anne Designs. This wedding has come to be one of our favorite weddings of the year! 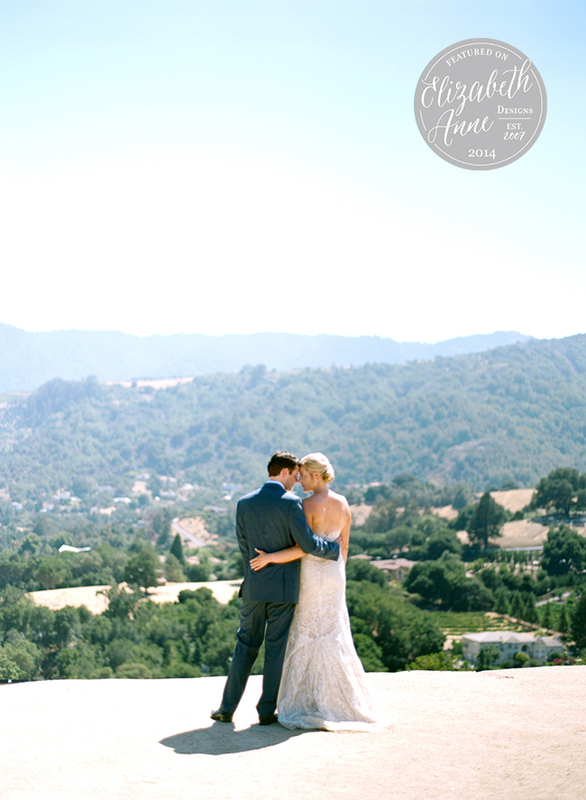 We are so happy to have this wedding shared with the EAD readers. To see the feature, you can see it here. Looks amazing! Fabulous wedding photography! !